Jeff and Amber Holley are the owners and coaches of the Big Green Bus program. They have a combined total of 35 years experience teaching recreational and competetive gymnastics. They are both USA Gymnastics Safety Certified, and are CPR Certified. 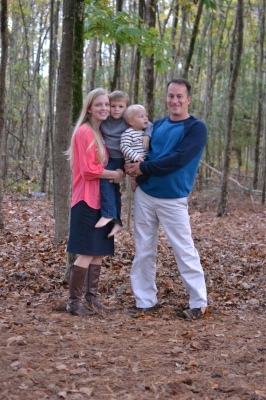 Jeff and Amber live in Pike Road, Al with their two sons, Ty and Tripp.